Profile Response: Teresa Winslow, DuPont Learning Center, DuPont, WA | How Will We Live Tomorrow? “We want Utopia on earth, and we start by shaping that here.” Teresa Winslow has worked in child care for 37 years, from teenage aid to center director. She is keenly aware of the challenges of providing high quality pre-school care to all children, but she continues to work, patiently and positively, toward her vision of giving every child the best start in life. 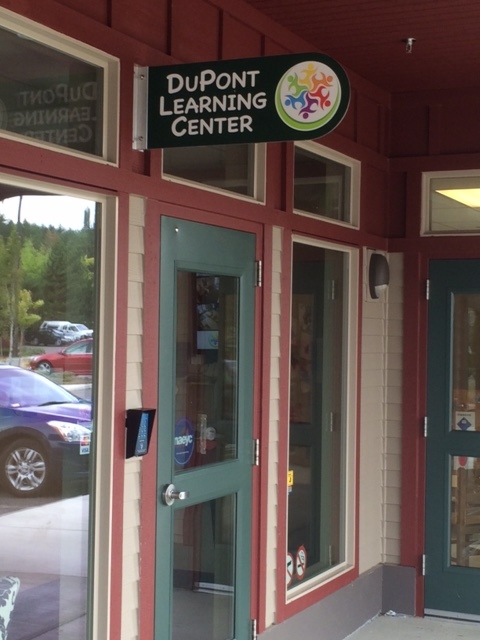 The DuPont Learning Center is a privately owned center whose 28 staff members care for 153 children, aged four weeks to twelve years. The great majority of the children are pre-school age; the State of Washington only requires ongoing adult supervision until age five. The center is open thirteen hours a day, five days a week. 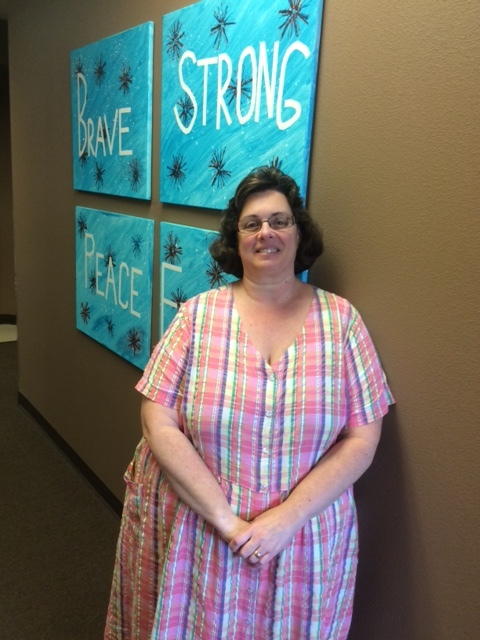 Since it’s located next to Joint Base Lewis-McChord, the teachers are experienced in working with transient children. The DuPont Learning Center is licensed by the state, but also accredited through the National Association for Education of Young Children, a designation only the top 10% of child care centers carry. “When it comes to the children and our hopes for the future I look at how much child care has changed in the past ten years. The children are more informed than before. We can focus on their problem solving and cooperation abilities at a much higher level. There has been so much research in the past twenty years to understand children’s executive processing capabilities. Their initial response to conflict is a tantrum. The next order response is to fight. But we have gotten so much better at guiding them to positions of discuss and negotiate. Our initial objective is to curb hitting and biting and eventually limit violence and bullying. “To give a concrete example, we don’t tell the children to share; that word is too abstract and adults don’t do it. We say, ‘when you are finished, let so-and-so know so that she can use it.’ An interchange like that shows them respect and builds communication. We want them to feel valued. This entry was posted in Responses and tagged childcare centers, DuPont Learning Center, DuPont WA, early childhood education. Bookmark the permalink.